iOS 11 brought a lot of new features that users would need to get used to. Another update deals with Bluetooth and Wi-Fi switch that doesn’t actually turns them off. 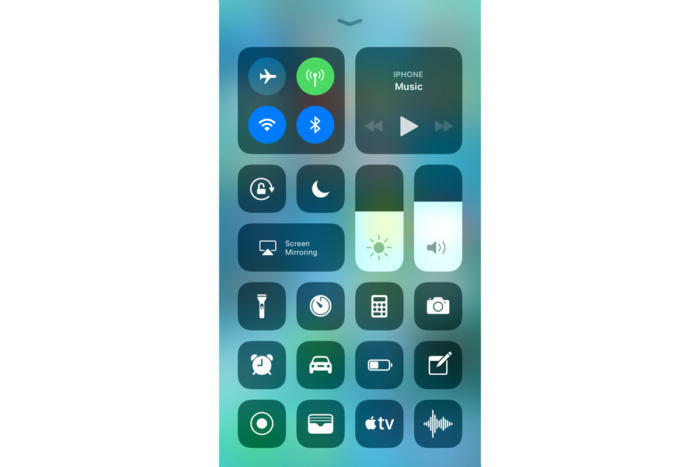 In iOS 11, when you turn off Bluetooth in the Control Center, it will still be on in the settings. The Control Center switch, in fact, disconnects all devices instead of cutting off Bluetooth. The same works with Wi-Fi. In its documentation, Apple states that the feature is implemented so that Bluetooth and Wi-Fi are available for important things like Apple Pencil, AirDrop, Continuity etc. Now, if you want to really turn Wi-Fi and Bluetooth off, you’ll need to go to the appropriate settings section and do it from there. The change will definitely bring some confusion to users, hopefully, it is worth the effort.